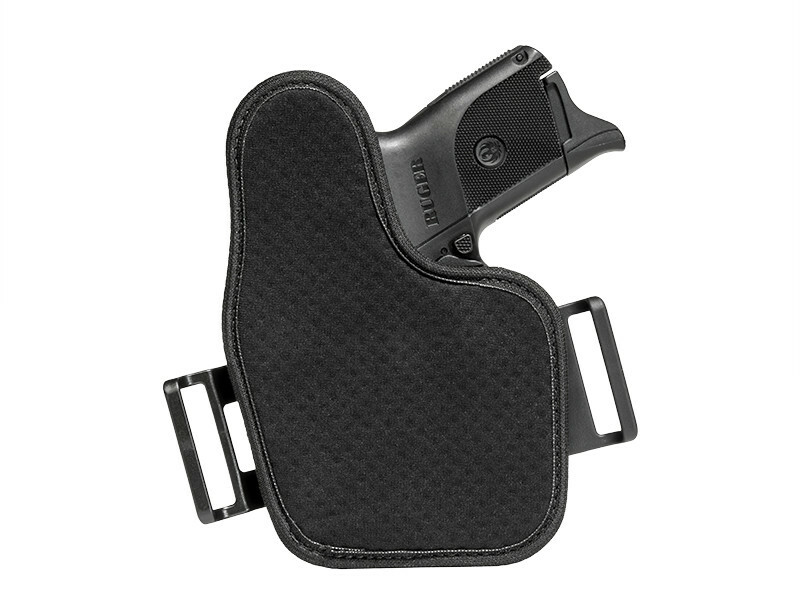 Do you prefer OWB carry but find concealment a bit problematic? 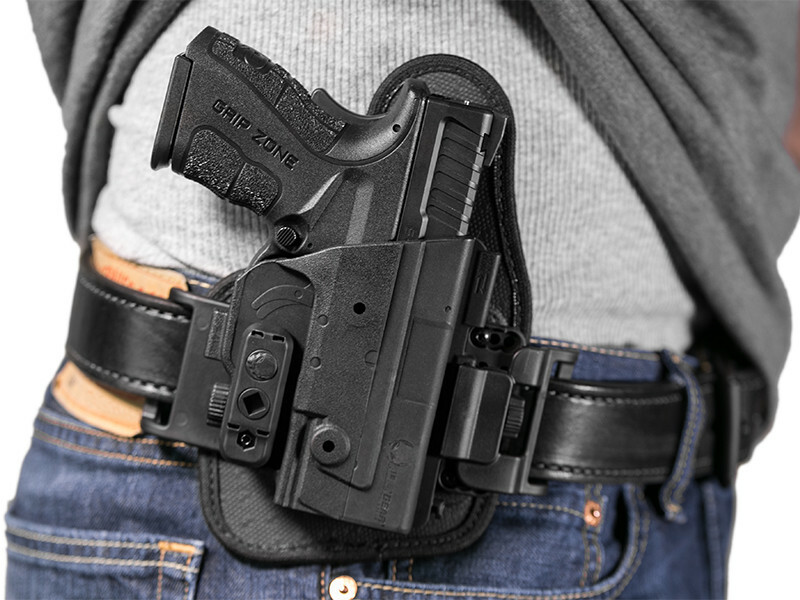 You aren't alone; plenty of people wish they could conceal while carrying with an H&K VP9 OWB holster. Unfortunately, not every OWB made for this make and model of pistol is designed for easy concealment. Old-school leather pancakes work fairly well, so long as they're made to fit your pistol well and haven't gone soft with age. Some people don't find hard Kydex or leather the most comfortable to wear high and tight enough for easy concealment, either. 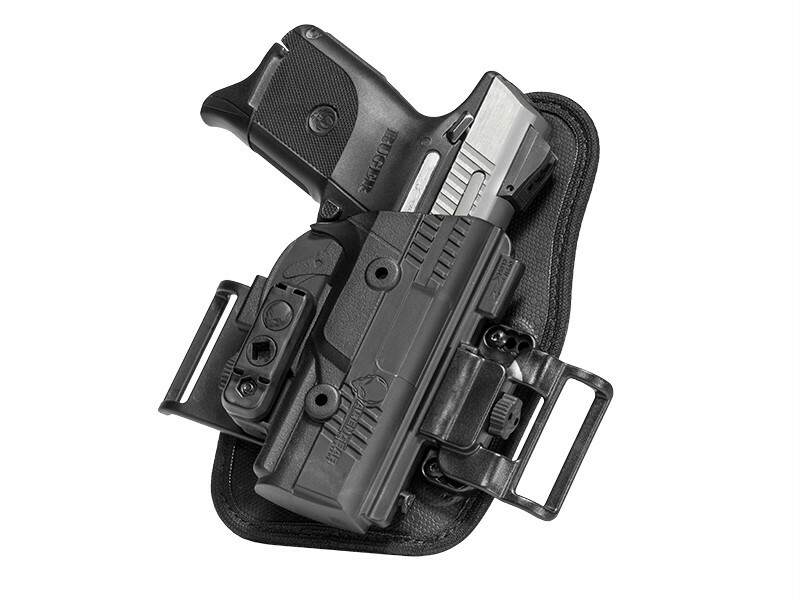 The ShapeShift VP9 OWB Holster rides high, tight, securely and comfortably. It also conceals easily, with many users finding an untucked shirt or light layer like an unbuttoned flannel shirt is all that's needed for total concealment. 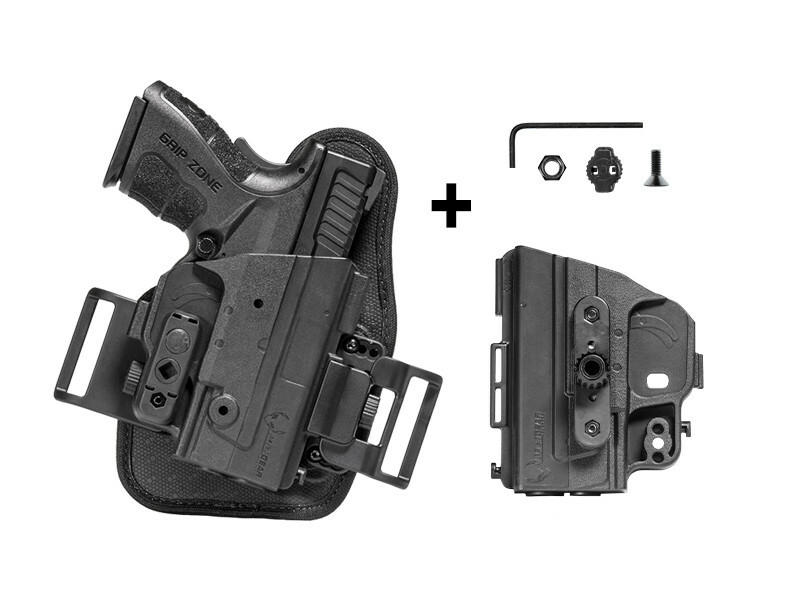 The holster is the ShapeShift shell system, custom molded for the VP9. The fitment is custom, as is the retention setting. Dial in the hold you prefer via the Adjustable Retention Unit, without needing to get out a tool kit. 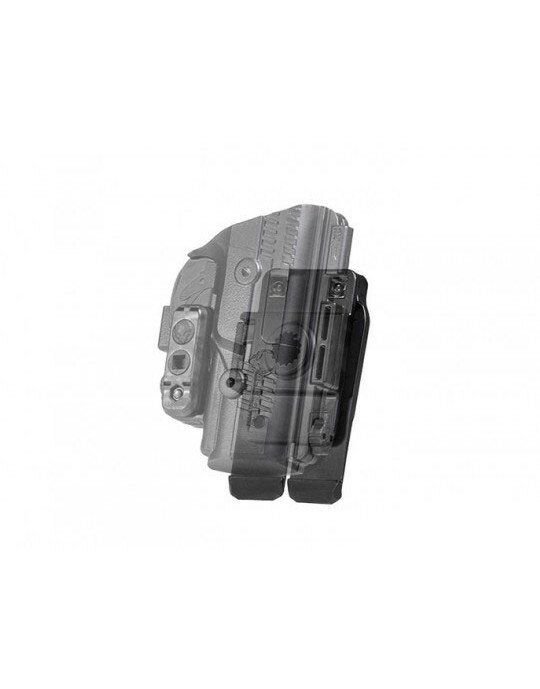 The holster fully wraps the trigger, further enhancing security. The belt clips, you'll notice, are just ahead of the trigger guard. This keeps the pistol riding high and tight on the belt. 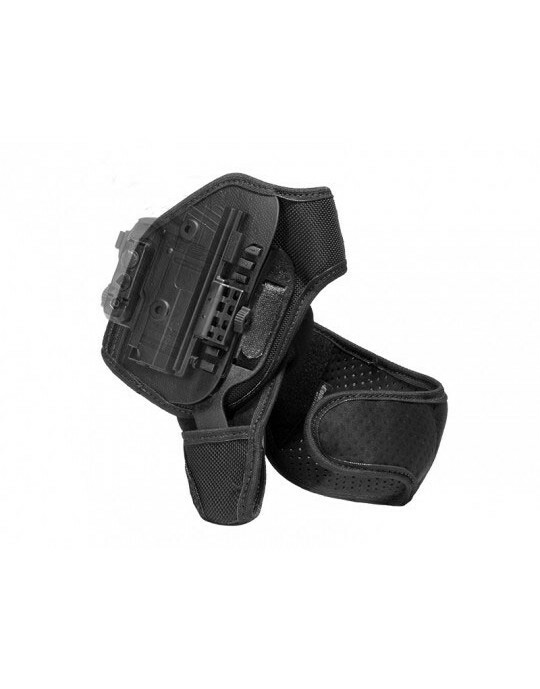 The comfortable, durable holster base is made with a backing layer of Alien Gear's CoolVent neoprene, a ventilated, moisture-wicking fabric that breathes against the skin and keeps you dry. Chafing from hard plastic and hot leather will be a thing of the past. 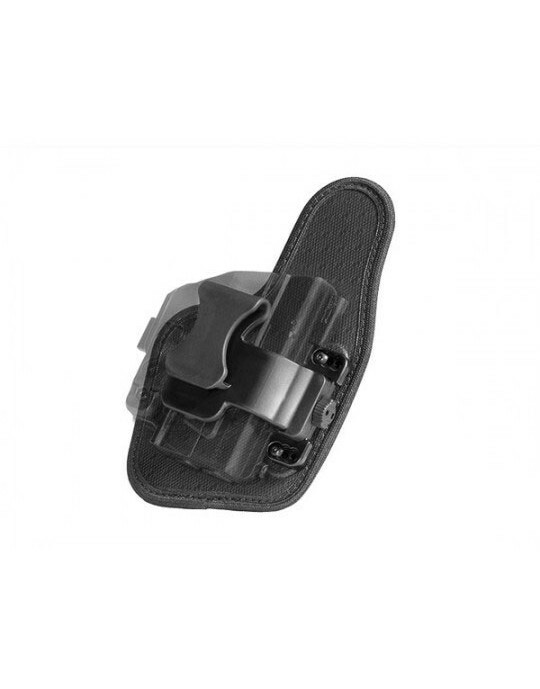 You'll also feel the spring steel and woven nylon core of the holster base flex to fit your shape, wearing as if made for you. 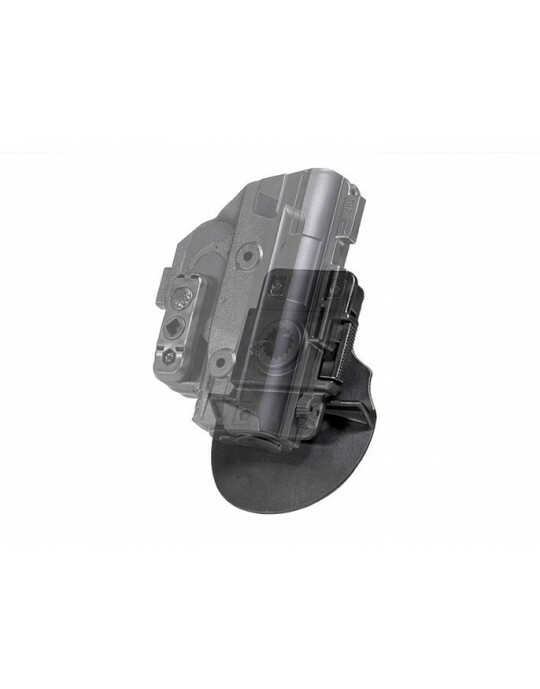 You can also rest easy knowing that this product comes backed by our Iron-Clad Guarantee, one of the most comprehensive product guarantees in the industry. 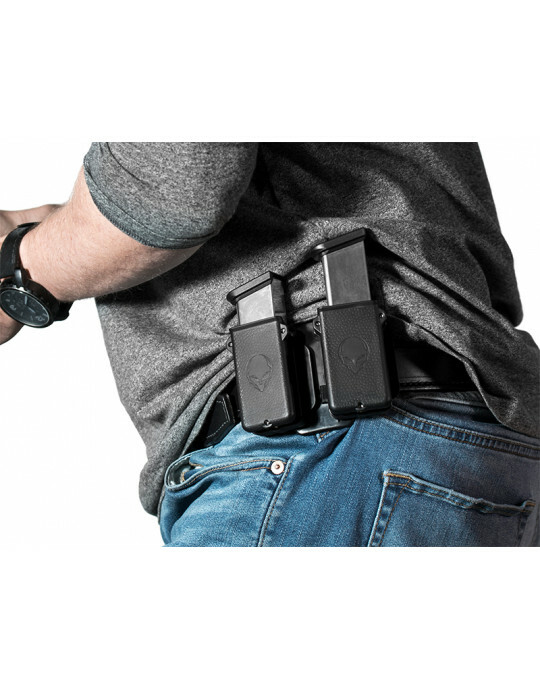 You get the standard 30 Day Test Drive trial period, during which you can return the holster for a full refund, and a lifetime warranty on the holster against all defects or damage. 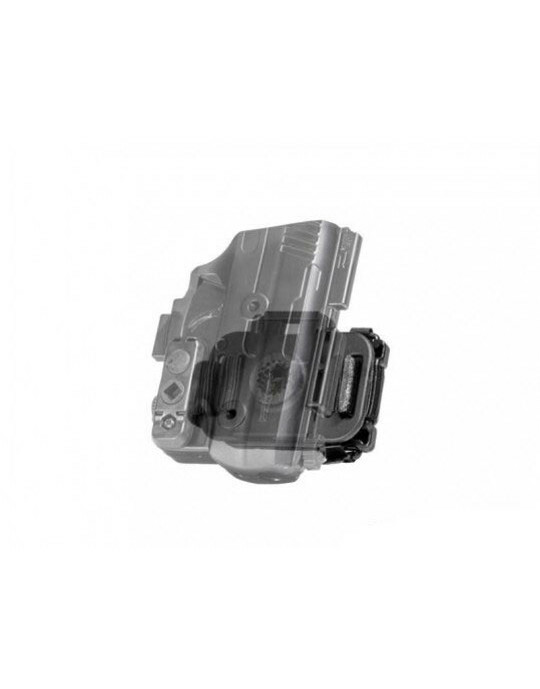 We will fix any issue or send you a brand new holster. Get your own Test Drive started, and you'll see just how easy OWB concealed carry can be.